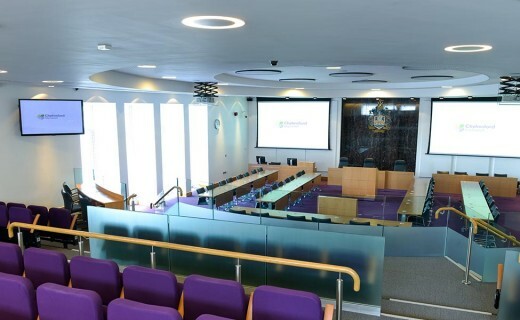 The Council Chamber is a purpose-built meeting and conference space that can hold up to 200 people. It’s big enough to accommodate 70 people seated boardroom-style, plus has an additional tiered auditorium for over 120 people. Fully loaded with the very latest top specification AV equipment, it is both a unique and modern prestigious venue. 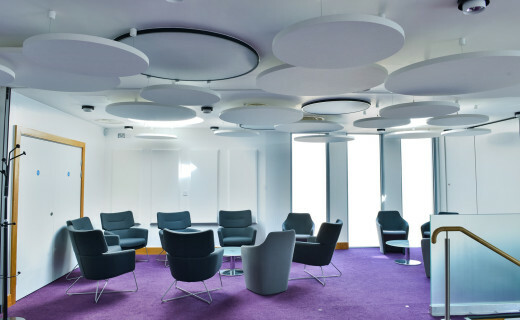 The mix of meeting rooms, separate reception area and the main Council Chamber provide a very flexible range of City Centre room options – perfect for your meeting or conference. Located next to the Chelmsford train station and bus station, with several City Centre car parks nearby.